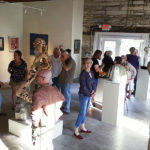 The Carving Studio and Sculpture Center sculpture and art exhibitions showcase high quality artwork by many of the creative individuals in our programs and other contemporary sculptors in a variety of venues. We maintain a professional gallery on site and exhibit large scale works on our grounds. 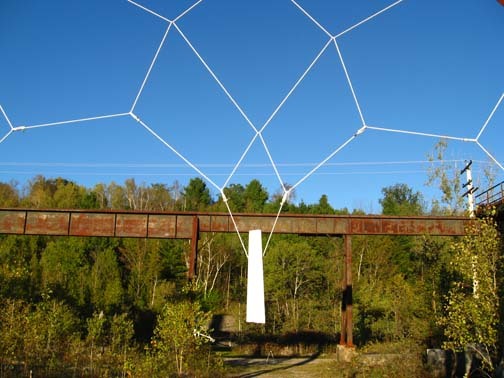 Annually, SculptFest draws artists from around the country to create site-specific installations around the inactive marble quarries. Learn more about our sculpture and art exhibitions and upcoming events. Opening reception for the 2018 CSSC Annual Members’ Exhibition. Changes The Carving Studio and Sculpture Center invites artists to submit proposals for SculptFest2019, September 7-October 20.